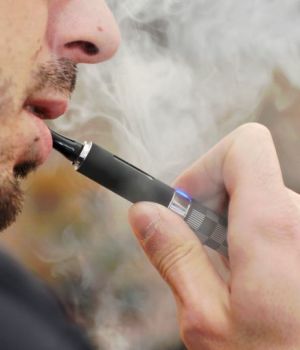 The Gem Juul Charger is a portable Juul charger that charges through a micro USB charging cable and holds 1000 mAh of charging power for your Juul device. 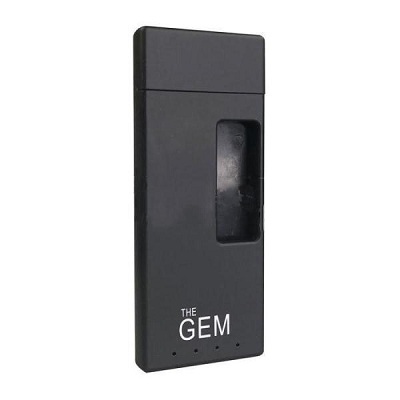 The Gem Box takes 2 - 2.5 hours to fully charge it's battery and takes about 40 minutes to fully charge a Juul Vape Device. 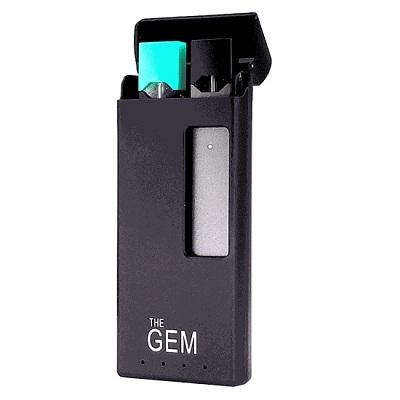 The small Gem Box charging device holds 1 Juul pod and 1 Juul device at a time.